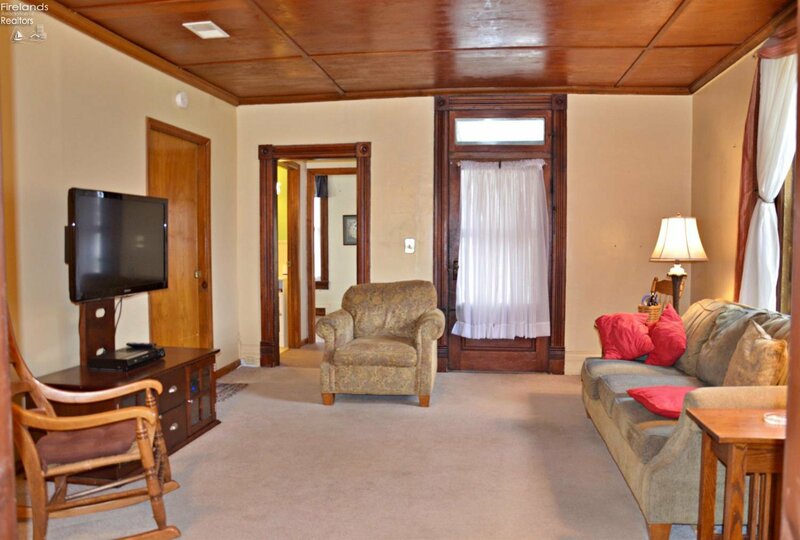 Beautifully sited on a double lot in the heart of Bloomville, this stately stone home circa 1904 has the natural woodwork, high ceilings, built-ins, and signature porch that will make one fall in love. 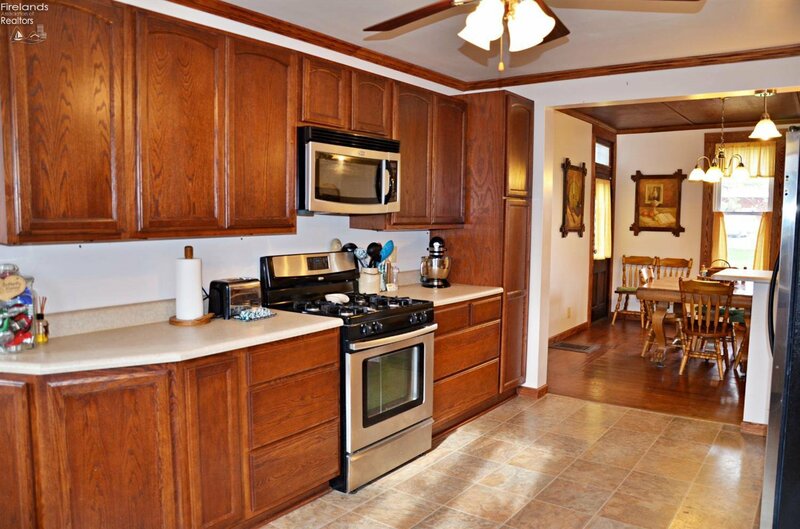 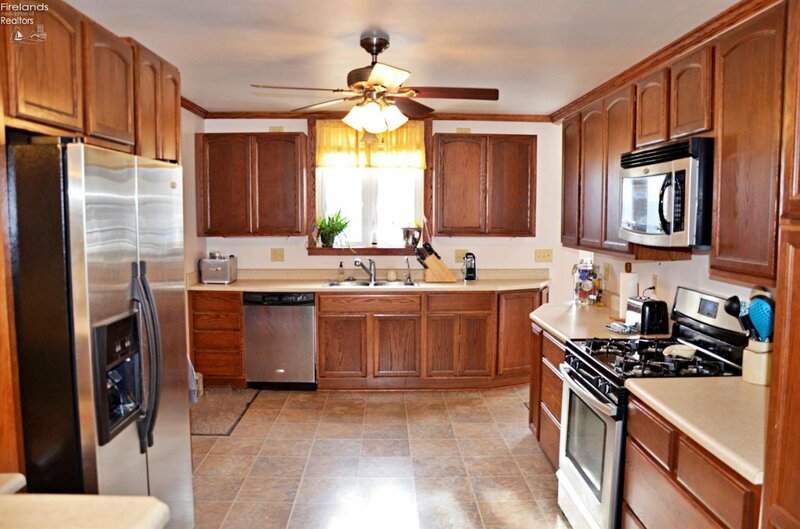 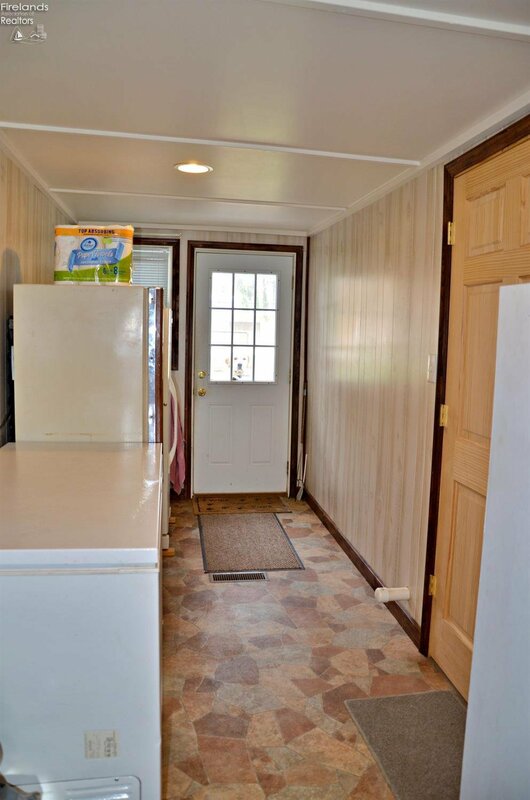 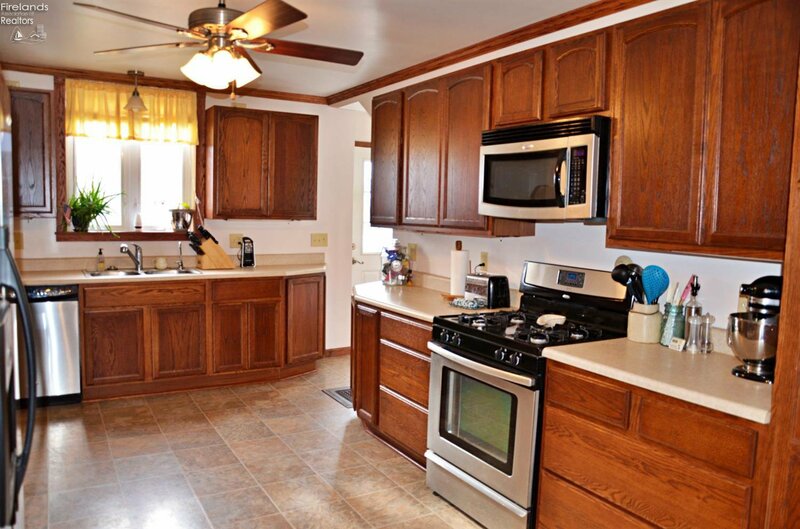 The kitchen is spacious and bright and has been recently remodeled and all stainless steel appliances stay. 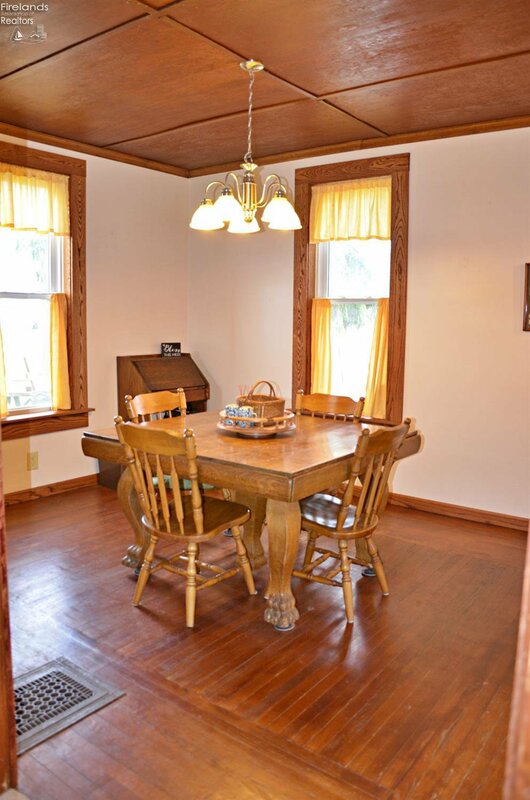 The dining room has the original hardwood floors and has windows that showcase the expansive yard with the mature trees and landscaping. 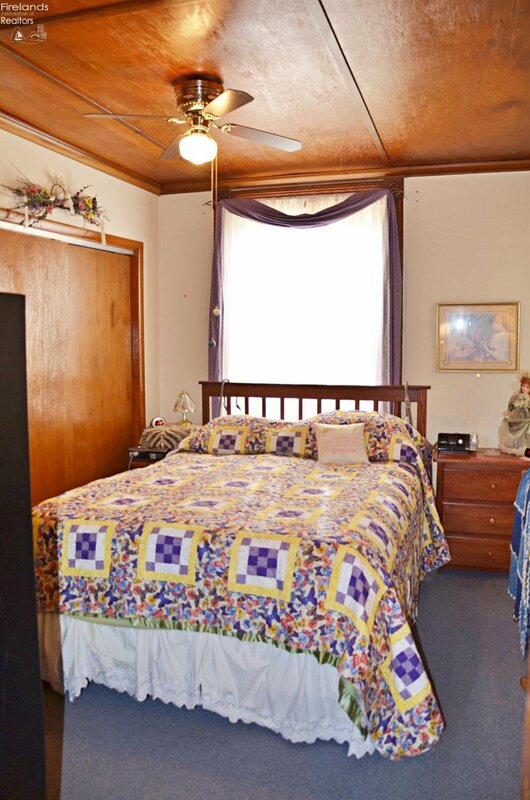 One could have first-floor only living with the main level bedroom, full bath, and laundry. 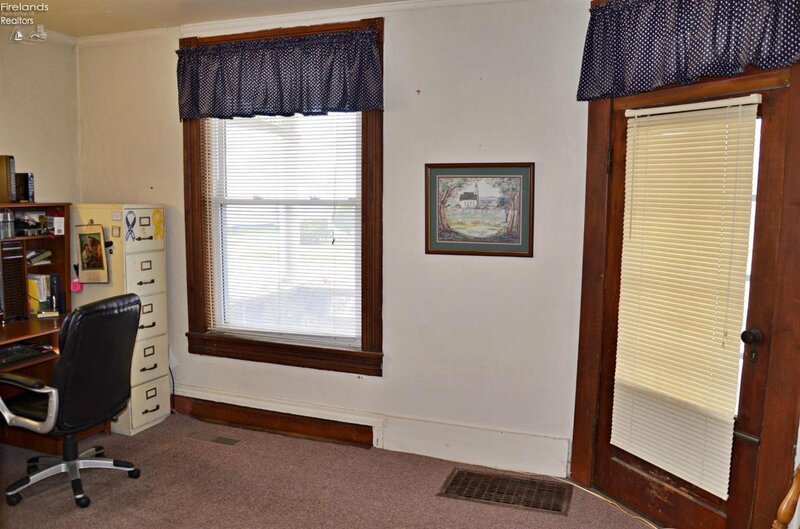 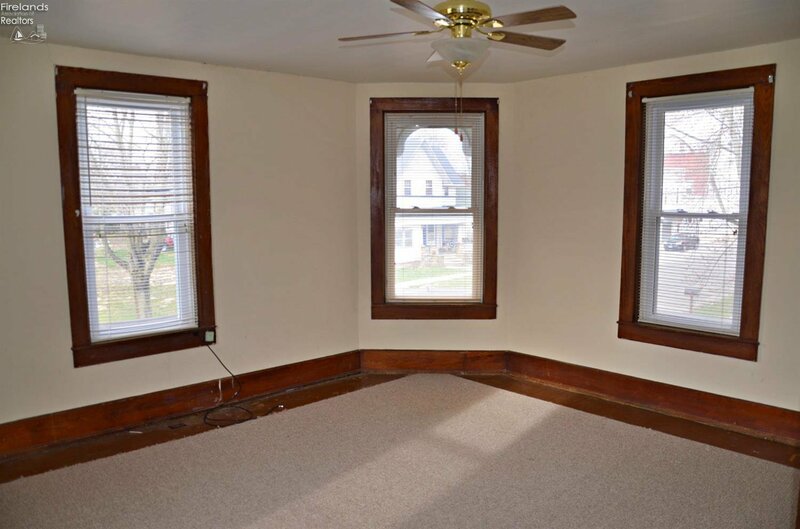 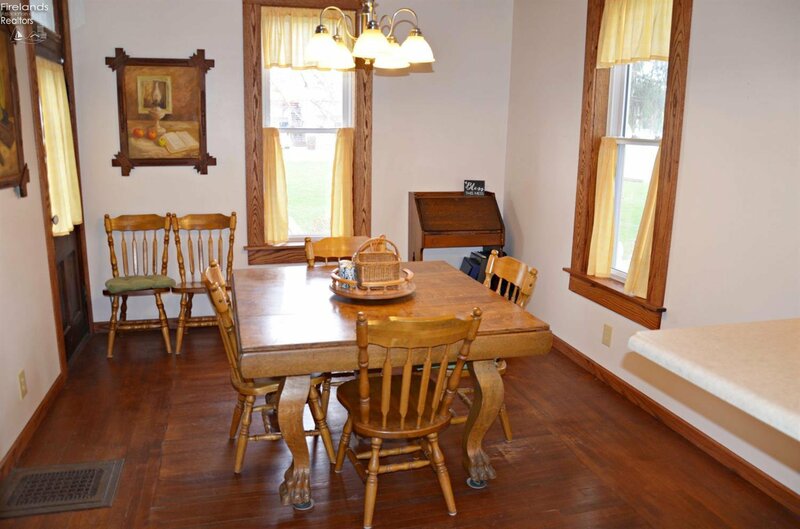 The front room has many possibilities for use as an office/family room/den. 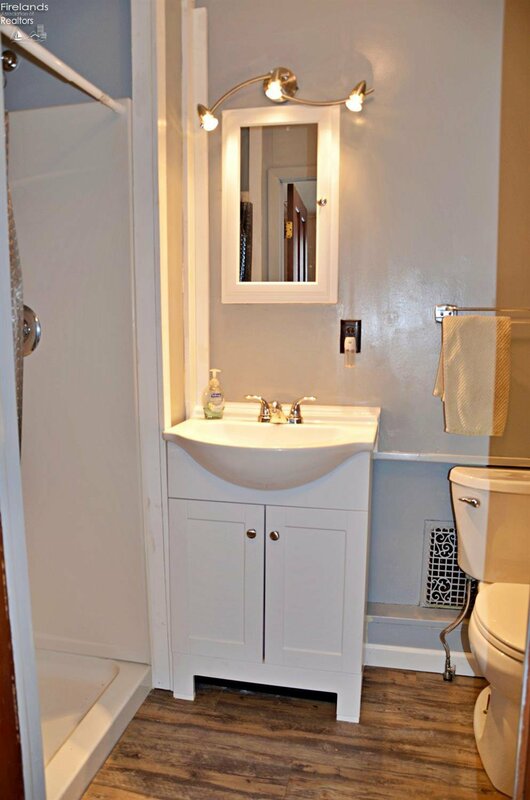 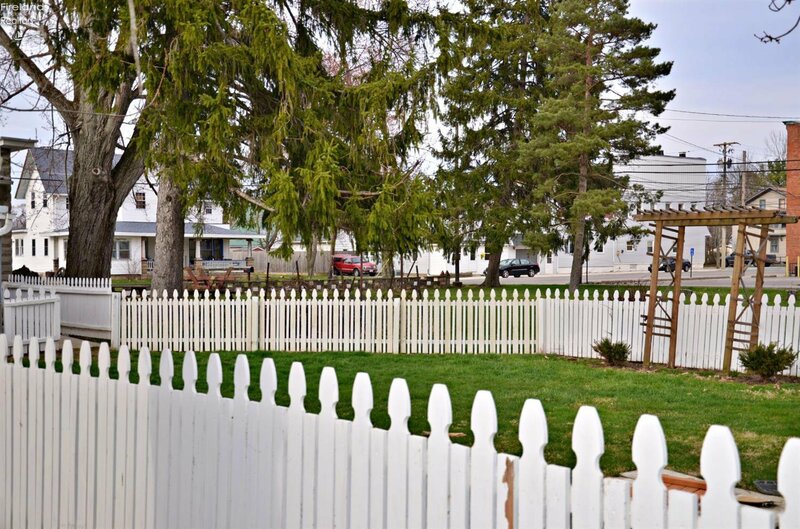 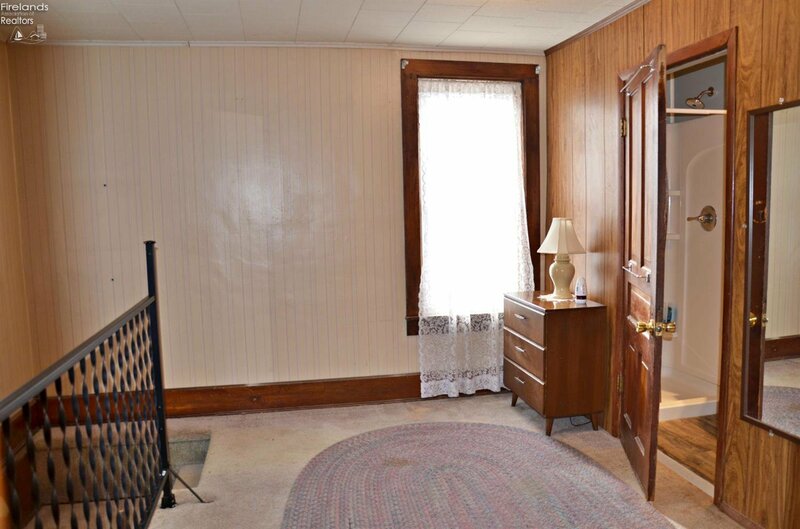 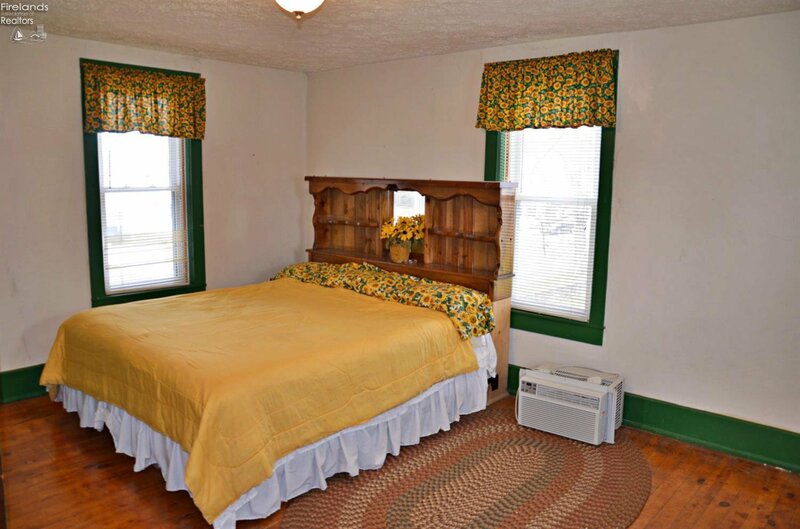 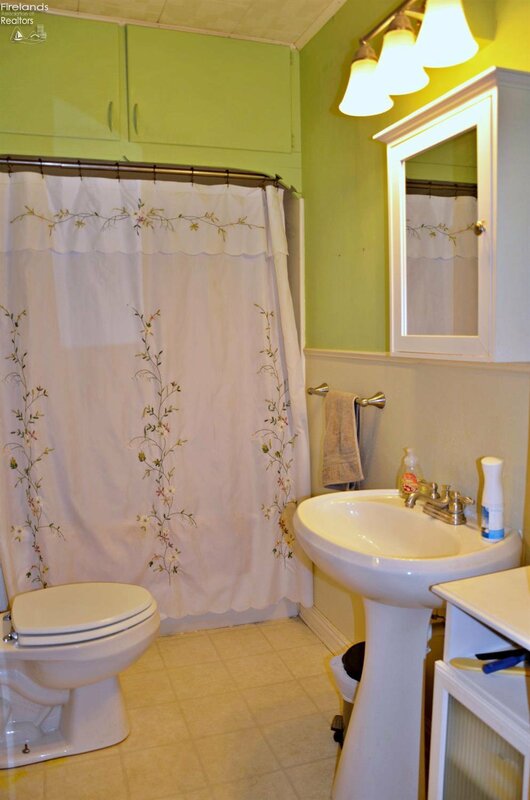 Upstairs are two large bedrooms with plank flooring and share a recently remodeled full bath. 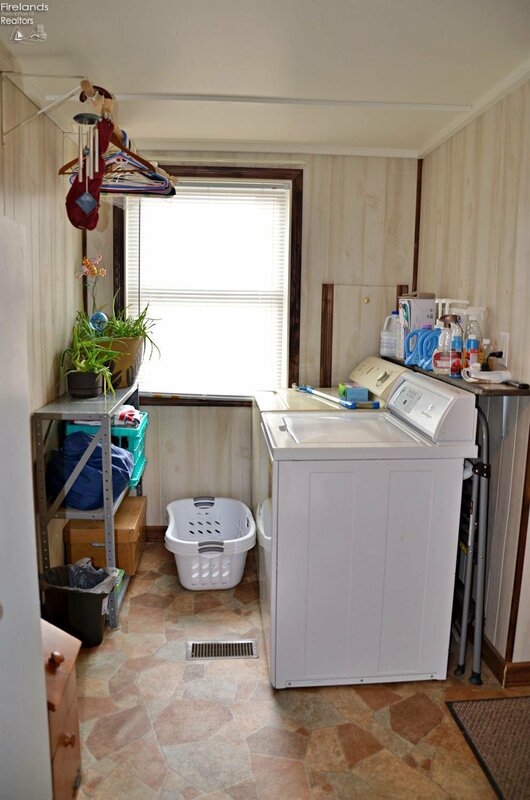 The basement has an EverDry system w/ warranty, the roof is 2 years old (50 year warranty), replacement windows, wired for a generator, floored attic, sump pump w/ battery back-up, storage shed, and more!